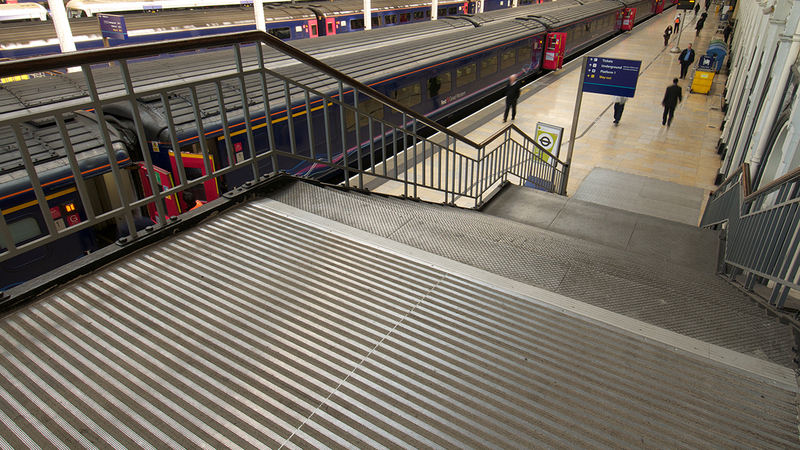 As one of London’s busiest transport hubs, Paddington railway station receives thousands of passengers through its doors every month. 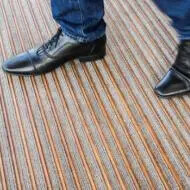 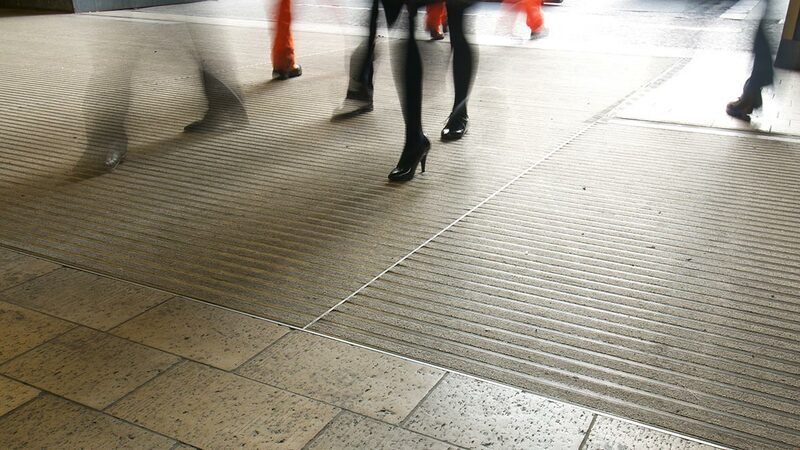 With such a heavy volume of footfall, flooring entrance systems not only need to be extremely tough, they need to contribute to a safe and secure environment that minimises the risk of slips and trips. 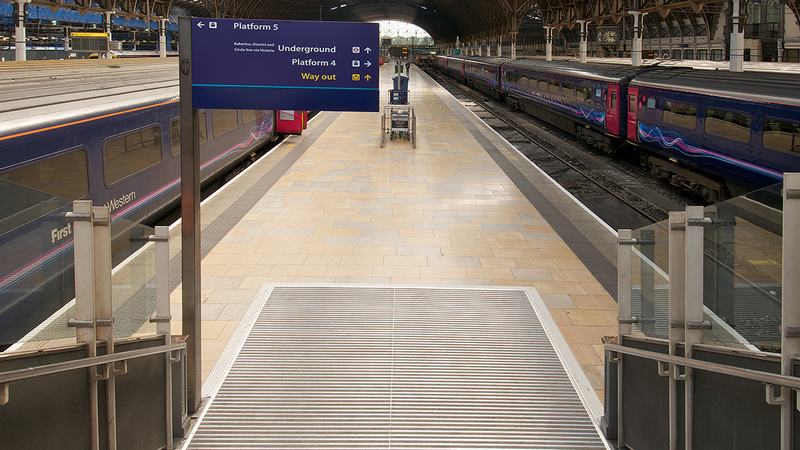 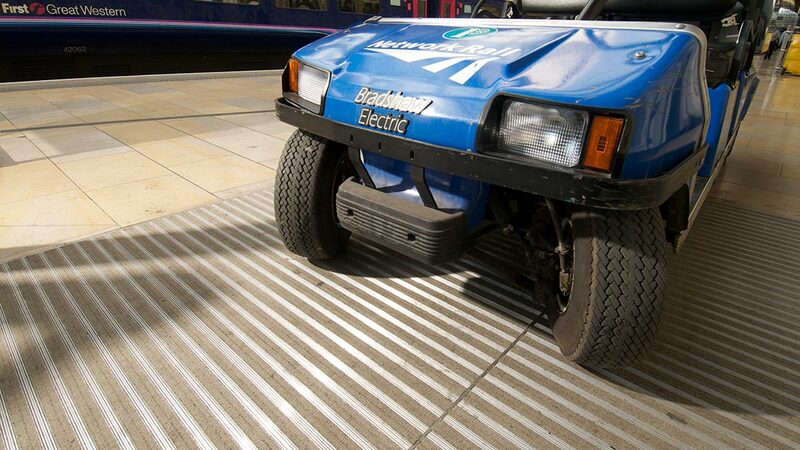 So when Network Rail set about an extensive safety upgrade of its stations, Forbo Flooring System’s Nuway Tuftiguard HD entrance matting was the obvious solution.